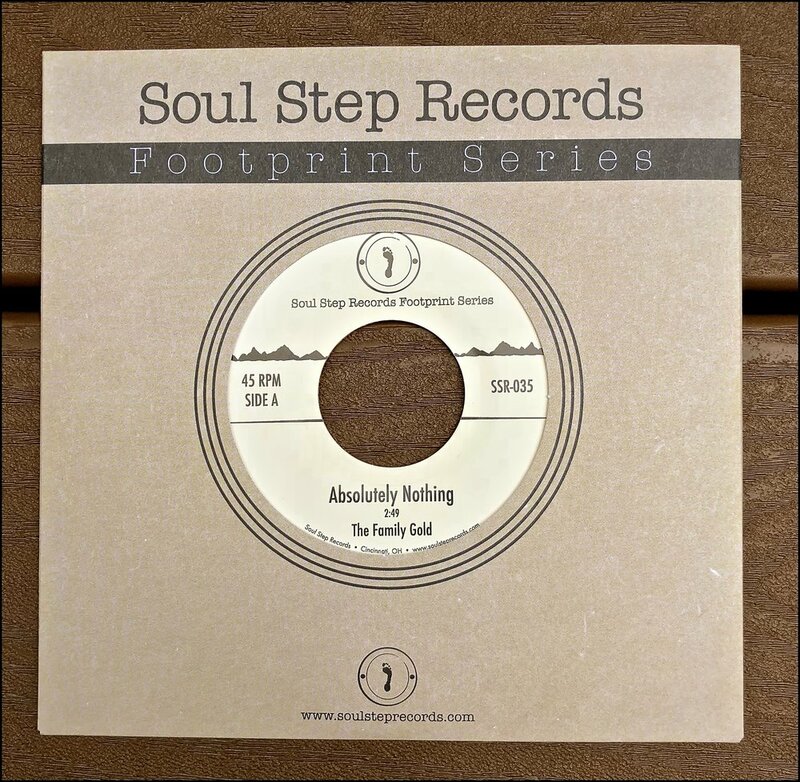 I could not be any more excited to share with the Soul Step world our very first release from the FOOTPRINT SERIES. This series focuses on where I come from, Appalachia. Bluegrass, Country, Honky-Tonk music was all part of my musical upbringing. To this day the sound of a clawhammer banjo will get me homesick. The FOOTPRINT SERIES will be focused on Appalachian artists and musicians keeping Appalachian music alive. Hailing from Chicago, Ill - where a Honky-Tonk scene is starting to thrive - The Family Gold plays original country hillbilly blues. Recommended for the two-steppers, whiskey drinkers, and all around American music lovers. Their debut EP, Alright Now, will take you on a journey to simpler times where the sun is shining, the well is strong, and the air is free. So make sure this one is in your collection. It is a toast to where we came from, and we hope to raise many more glasses with you. The Family Gold "Absolutely Nothing"
Soul Step Subscriber Sale: July 21st. General Pubic Sale: July 23rd.